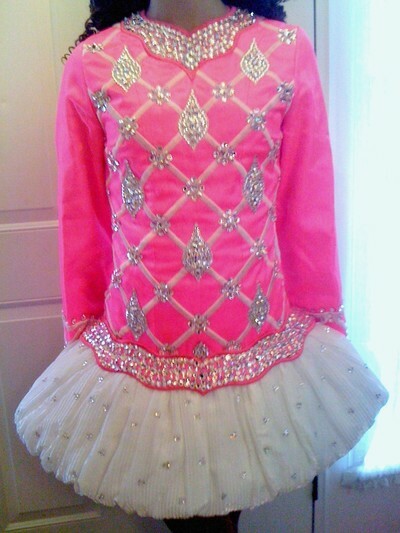 One year old Siopa Rince dress. 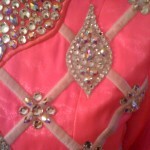 Bodice is hot pink with criss-crossed embroidery with a white plisse skirt. Loaded with Swarovski crystals. 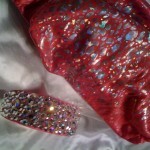 Dress comes with a Swarovski-encrusted headband and kickpants. 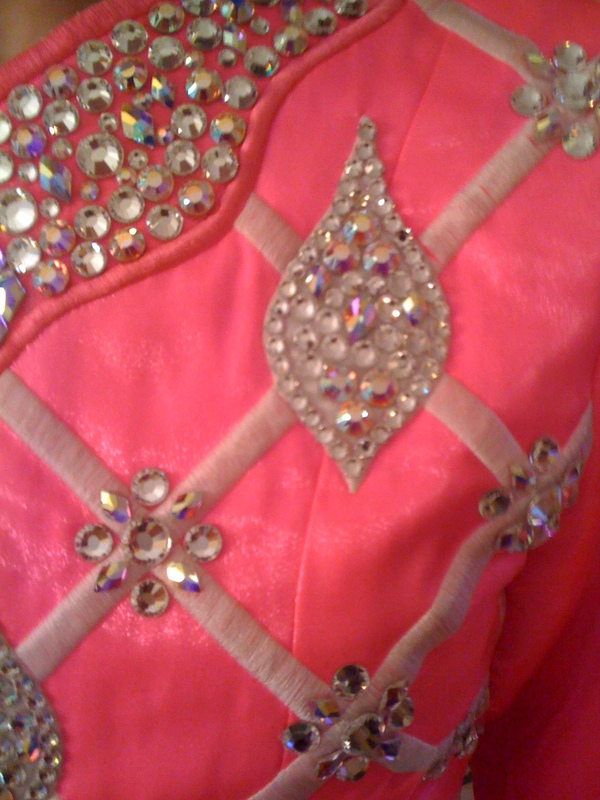 Dress is in excellent condition. Asking Price: $US1,500. Shipping costs are not included in the asking price. Returns are negotiable.